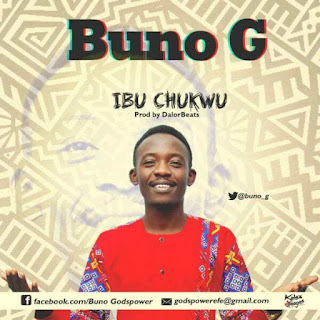 Gifted and fast rising gospel singer Buno G is a passionate song minister from Delta State, Nigeria. Buno releases this powerful worship song “Ibu Chukwu“, one of the songs he has ministered and is sharing with worshipers and passionate music lovers. This song speaks about the wonderful nature of God Almighty.